Two out of four IEM Katowice Minors are underway. 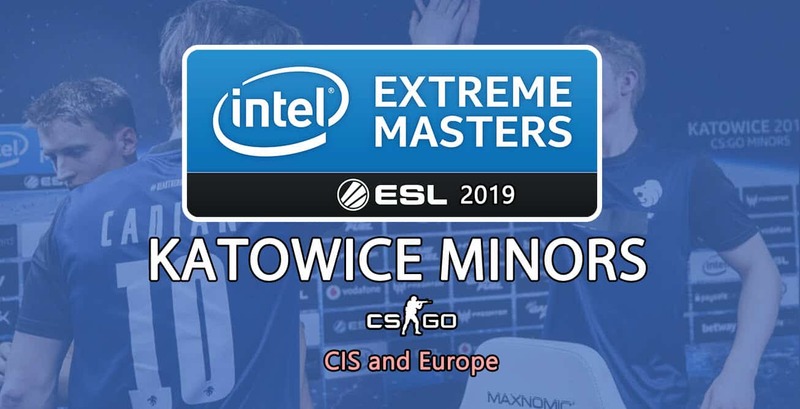 A total of 16 teams from CIS and Europe Minors are competing for their place in the main event at IEM Katowice 2019. However, this number is already halved considering eight teams dropped out of the tournament and lost any chance to get to IEM Katowice this year. Although OpTic wasn’t one of the favorites for advancing into the PlayOffs, it was quite surprising seeing the Danish team losing any chance to get to Poland in February. Somehow, fans expected from Valiance to be the fourth team and drop out of the Europe Minor. Moreover, this diverse team managed to upset mousesports not once, but twice. It was quite a huge surprise to see the underdogs beating one of the best teams in Europe. Therefore, mousesport will not fight for the title at first Premier in the year. This is definitely a disappointing result for mousesport and their fans. Mousesports esports played against Valiance in an Opening match on Mirage. Valiance won opening round, but mousesport quickly fought back. In the third round, chrisJ managed to kill four enemy players with the SG556 and three of them were headshots. That boosted their confidence, so they won the following round. However, Valiance came back mentally and prevailed in the next six rounds. After the 24th round, Valiance was leading 15-9, which was shocking, but at that moment everyone thought it would be an easy win for them. 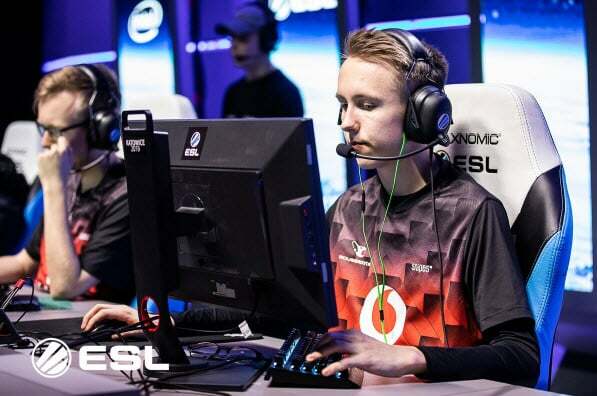 However, mousesports proved they are the big team and were one step away from Overtime as they won five consecutive rounds. But it wasn’t enough and the Serbian-Lithuanian-Finish team prevailed in ending round. The interesting thing is that chrisJ from mouse was by far the best player in the match (1.65 – rating). On the other side, Team Vitality managed to beat OpTic 16-8 on Dust 2 and booked a duel with Valiance. The first leg was very close. Valiance had match points. 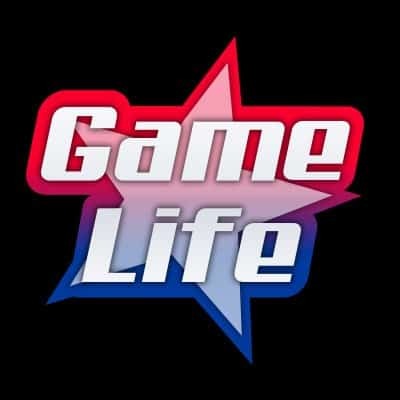 But Vitality managed to catch the lead, so the game entered in Overtime. The French team prevailed and won the first leg (19-15). The second leg took place on Inferno where Valiance convincingly won 16-11. In the third leg, Vitality just crushed Valiance. After first 13 round, Valiance won only one round. The rest of the match went pretty easy for Frenchmen who won 16-4 and advanced to Semi-final. Given that mousesport kicked OpTic out of the Europe Minor, they had to overcome another obstacle. Considering the Decider is best of 3, everyone saw the fourth best team in the world in Semi-final. Furthermore, Valiance disagreed with that. After they won the first leg (16-12) and led 15-7 in the second one, CS:GO fans realized they will not watch mouse at IEM Katowice. Windigo upset North in the first match on Overpass after they beat them 16-6. Therefore, North had to play the Elimination match to Space Soldiers who lost to ENCE with the same score. ?The Danish team didn’t allow SS to even hope for something there. They defeated them both on Mirage (16-5) and Inferno (16-13). As a result, the Turkish team dropped out of the Europe Minor. On the other side, Windigo lost to ENCE 2-0, so they booked another duel versus North. Bulgarian team won the first leg, but it turned out to be insufficient for a win. North woke up and convincingly defeated Windigo in following two legs. Unlike at Europe Minor, CIS Minor didn’t feature any significant surprise. Team Spirit won their Initial match against Nemiga. However, it wasn’t easy for Team Spirit to prevail in that match. They were leading 15-12, but Nemiga fought back. In Overtime, Nemiga didn’t stand a chance versus the Russian team, as they didn’t win a single round. Team Spirit beat Syman in Winners match 2-0 and got into the Semi-final. On the other side, Gambit Esports needed to pass through a harder path in order to advance to the Semis. Firstly, they lost to Syman 16-12 on Train. Then, they crushed Nemiga in an Elimination match (16-9, 16-4). In the end, Gambit again faced Syman, but this time managed to beat them in a close match (2-1). The Russian team also found their spot in Playoffs. In the other group, AVANGAR and Winstrike made into Semi-finals, which was expected. They both won their initial matches. AVANGAR defeated pro100 16-5, and Winstrike beat Runtime 16-6. These two teams crossed their mice in the Winners match. Apparently, Winstrike was stronger as the end result was 2-1(5-16, 16-13, 16-7) in Winstrike’s favor. Therefore, AVANGAR had to play Decider to pro100 who knocked Runtime out of the tournament. AVANGAR won and secured their place in the Semi-finals. They will play to Team Spirit. and Winstrike will have to defeat Gambit in order to qualify for IEM Katowice 2019.